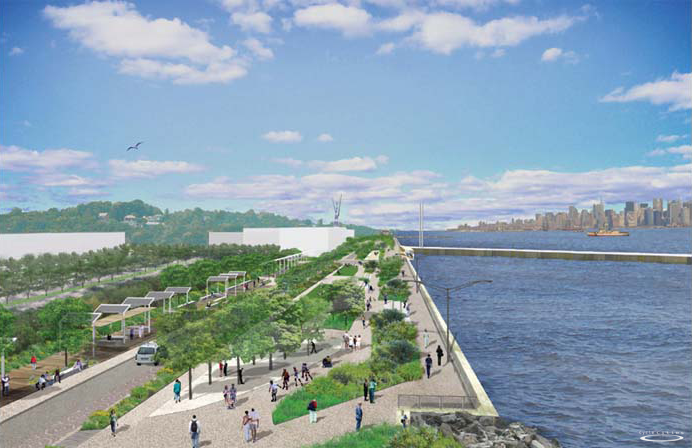 Cycle provided Green Building consulting services for the New York City Economic Development Corporation’s New Stapleton Waterfront development. 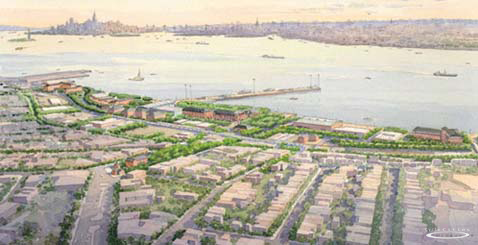 The project involved conversion of Staten Island’s former Navy Homeport into a mixed use development including recreation space, 600 units of housing, and commercial and retail uses. The project was a LEED for Neighborhood Development pilot project and earned LEED Silver Certification.